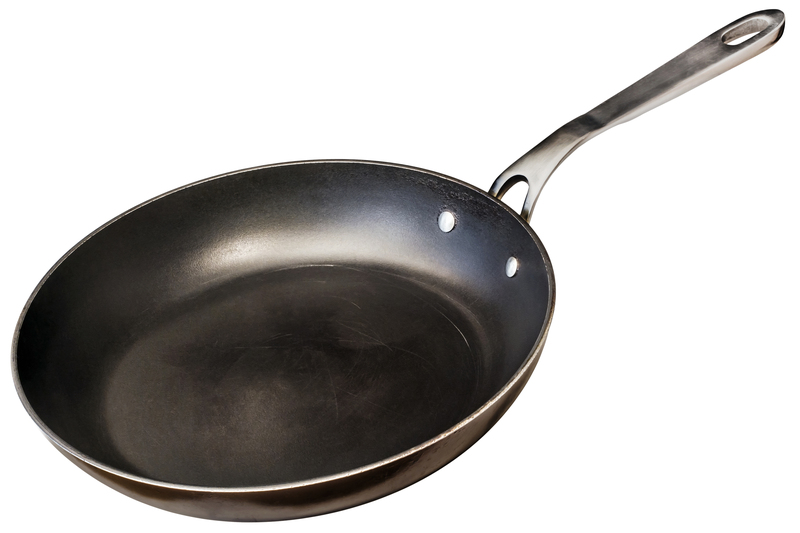 Thursday, Dec. 22, 2016 – San Diego, CA — DuPont was ordered to pay $2 million Wednesday after an Ohio jury found exposure to a toxic chemical the company once used to make Teflon caused a man’s testicular cancer, Reuters reported. DuPont could be facing punitive damages, as well, since the federal jury found the company had acted with malice, according to the report. This is the third trial DuPont has lost in litigation stemming from a decades-long poisoning of community water supplies in Ohio and West Virginia with PFOA, or C-8, a chemical once used to make Teflon. The company still faces more than 3,400 lawsuits over the chemical leak. The $2 million verdict was reportedly handed down in favor of plaintiff Kenneth Vigneron, who claimed he was exposed to PFOA after drinking the water in Washington County, Ohio. Washington County sits on the border of West Virginia and is located near a former DuPont plant that used PFOA in its production. DuPont settled a class-action lawsuit in 2004 over allegations the company leaked thousands of tons of PFOA-laced slime into the water supplies surrounding the plant. A science panel set up as part of the terms of that settlement later linked PFOA to a host of medical conditions, including kidney cancer, testicular cancer, thyroid disease, high cholesterol, pregnancy-induced hypertension, and ulcerative colitis. The science panel’s findings opened up the 70,000 Ohio and West Virginia residents involved in the class-action suit to bring personal injury lawsuits against DuPont. The 3,400-plus personal injury suits involve residents who developed one or more of the health conditions the science panel linked to PFOA exposure. DuPont lost the first personal injury suits in October 2015 and July 2016 and was ordered to pay $1.6 million and $5.1 million, respectively. Before the lawsuits went to trial, DuPont spun off its performance chemicals division into a new, independent company called Chemours. Before the lawsuits went to trial, DuPont spun off its performance chemicals division into a new, independent company called Chemours. Chemours took the Teflon trademark with it when the companies split, but maintains that DuPont is the named defendant in the C-8 lawsuits and is, therefore, liable. But according to Reuters, Chemours has an agreement with DuPont to cover the costs of such lawsuits. Wednesday’s verdict came out of the third bellwether trial in the Ohio Teflon litigation. The fourth and last bellwether is scheduled for Jan. 17, 2017 and 40 more non-bellwether cases are slated for trial in Ohio federal court next year.